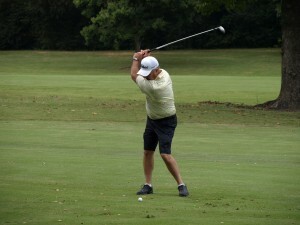 The Michael H. Minger Foundation’s seventh annual golf classic was held on a perfect September day at the Hermitage Golf Course in Old Hickory, Tennessee. 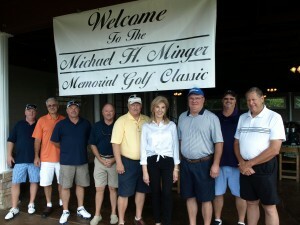 Over 80 friends of the foundation turned out to support the foundation’s programs and scholarships at its annual fund raising event, which was won by the team from Local 669. Look at some of the pictures from a wonderful day! 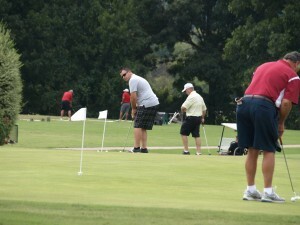 Gail on the golf course, seeing how everyone is doing and thanking them! 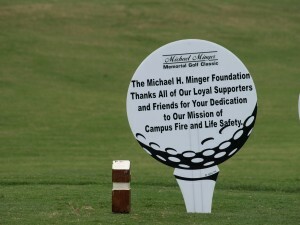 We really appreciate everyone coming back each year to support the Foundation’s activities.